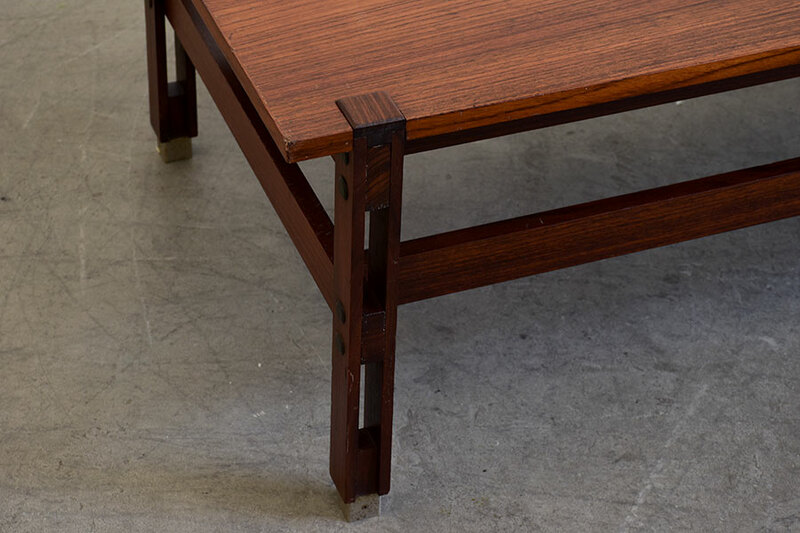 HomeVintage designVintage design, New finds Coffee table Tivoli | Ico Parisi | M.I.M. 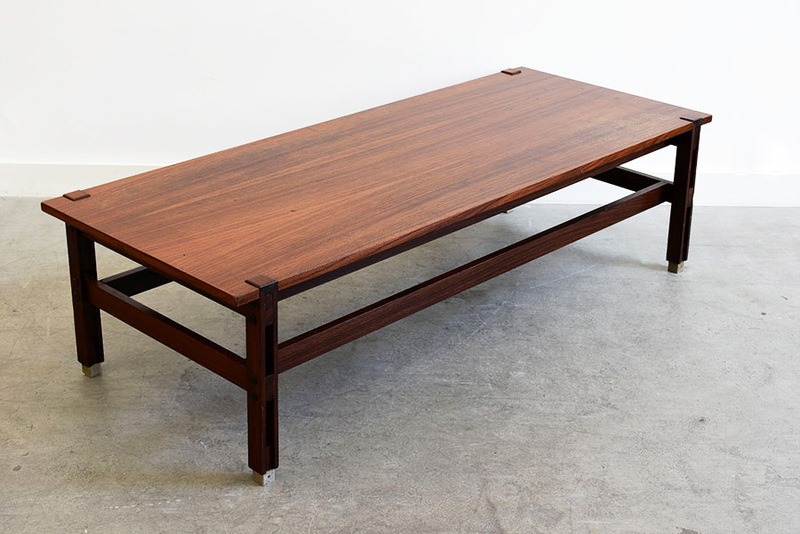 Coffee table made of rose wood and metal. With manufacturer’s labels. M.I.M. Roma, ca. 1950. No longer in production. 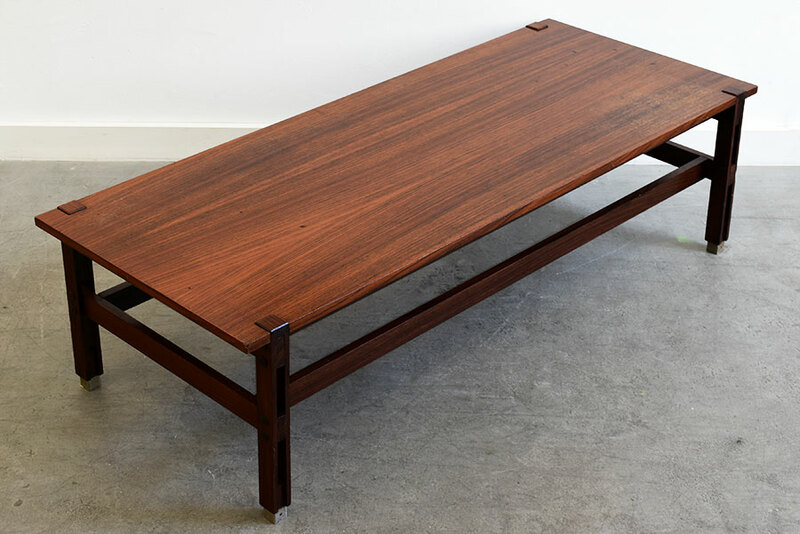 The elegant Tivoli coffee table was designed in the 1950s by Ico Parisi for M.I.M. Roma. 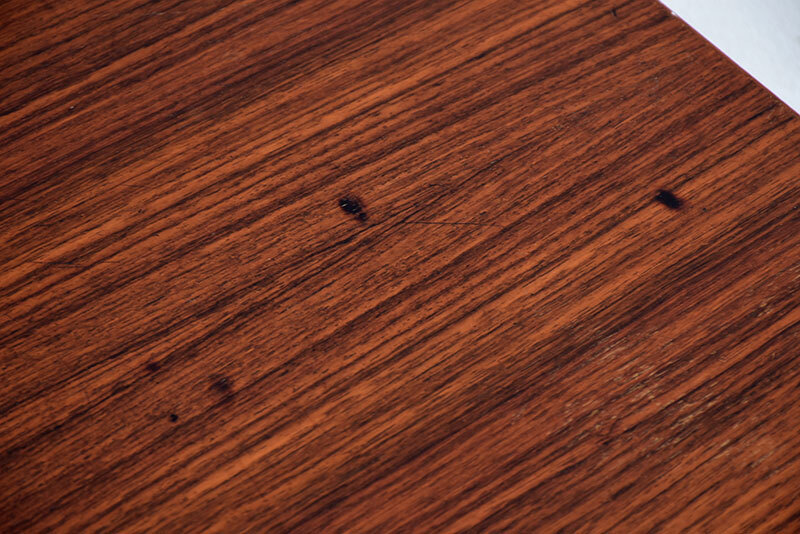 The rectangular rosewood table is part of a table collection of different sizes. 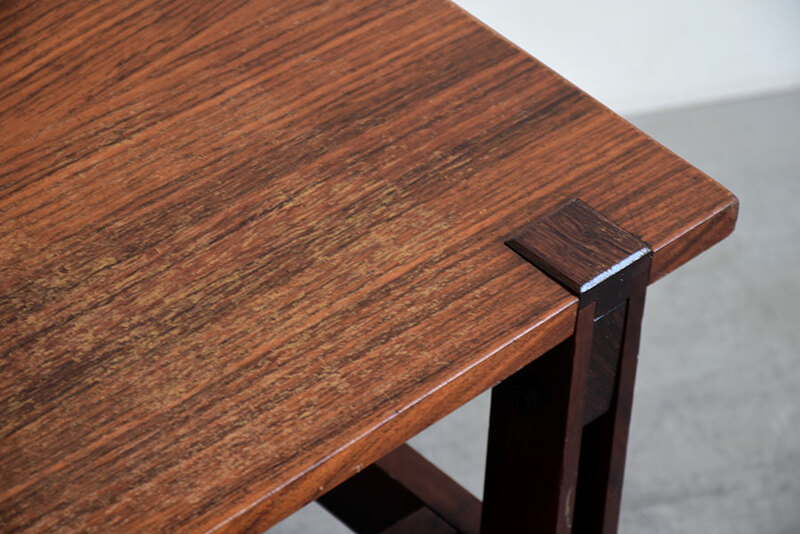 Like most Parisi models, the Tivoli tables are no longer in production. The Italian designer Ico Parisi (1916-1996) studied construction in the 1930s in Come before collaborating with the rationalist architect Giuseppe Terragni. He founded his own design studio in 1948 and studied architecture from 1949 to 1952 at the Atheneum school in Lausanne, that time under the direction of Alberto Sartoris. Ico Parisi is one of the iconic designers of the modern Italian style of the 1950s. 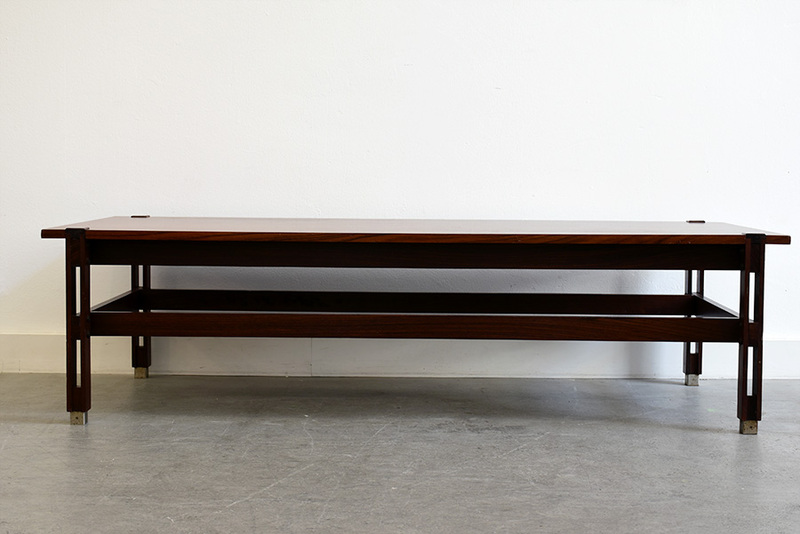 He has designed many interiors and furniture pieces for manufacturers such as M.I.M. 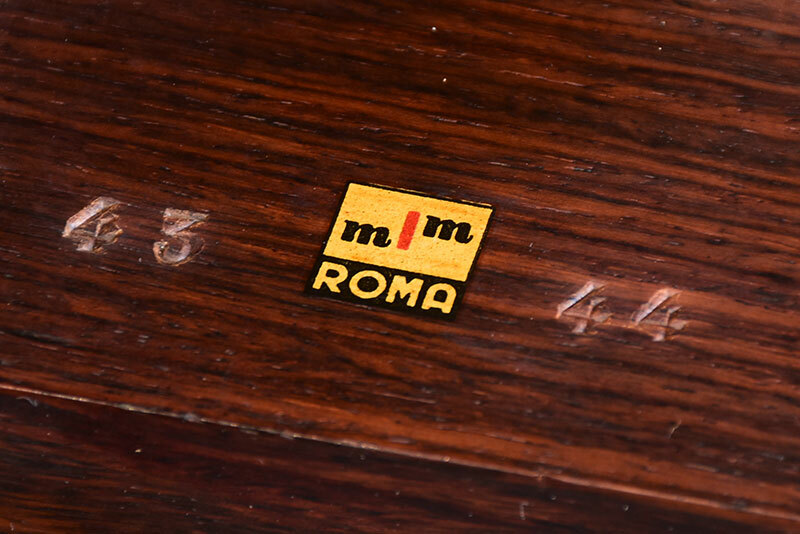 Roma, Cassina, Stildomus, Longhi, Singer & Sons, etc.